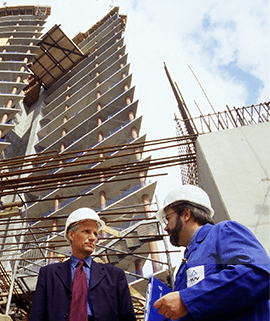 We possess a team composed of highly professional and experienced Architects, Engineers and Planners equipped with state-of-the-art tools and machinery who strive towards meeting every standard of our valued customers through creative application of their knowledge and expertise. It is our constant endeavor to adapt to the best practices in the real estate development sector that has earned us a reputation for efficiency and reliability. Selection of the location has a pivotal role while planning a project that ensures comfort, serenity and convenience. The locations identified by us are the ones which provide these features and guarantee immense value appreciation. To provide high quality, cost effective housing that delivers the best value to the people we serve in a spiritual enivronment of caring through an integrated deliver and financing system in association with internationally recognized standards and construction services.  Central Builders & Developers. Main Shahrah-e-Faisal, Opposite Awami Markaz, Karachi, Pakistan.